Paul is a partner in the firm's Creditors' Rights, Bankruptcy and Reorganization Group where he concentrates his practice on creditors' rights, bankruptcy and business reorganization matters. He has extensive experience with bankruptcy and insolvency proceedings and litigation, representing creditors, debtors, creditors' committees, trustees and receivers. Paul represents borrowers, lenders and other creditors in out-of-court loan restructurings, assignments for the benefit of creditors, and the purchase and sale of distressed businesses. 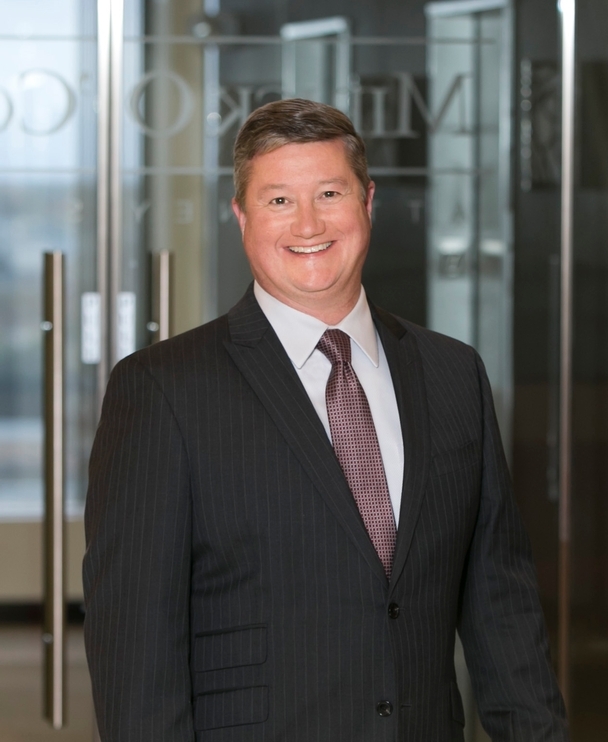 Before joining the firm in 1995, Paul served as counsel to RECOLL Management Corporation in Boston, where he concentrated his practice on bankruptcy, workout and commercial litigation. Paul has received an AV® Preeminent Peer Review Rating by Martindale-Hubbell, the highest rating available for legal ability and professional ethics. Paul has been named a Massachusetts "Super Lawyer" by Boston magazine and Law & Politics every year since 2005.